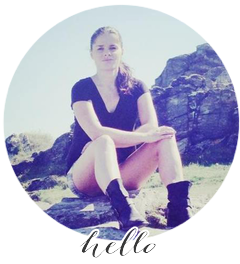 CZECH ON THE ROAD: HOW TO MAKE A HOMEMADE CARAMEL CONDENSED MILK? 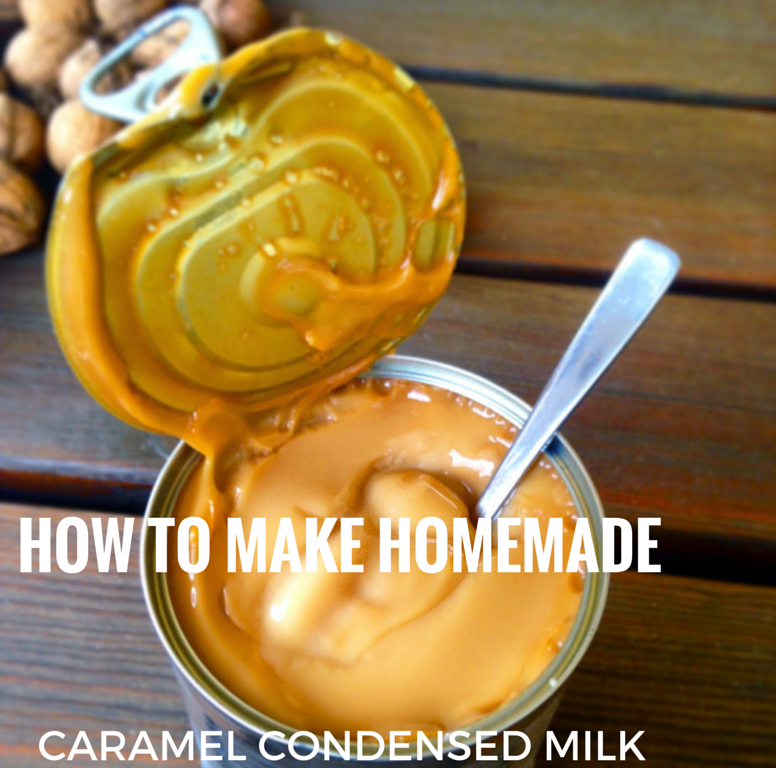 HOW TO MAKE A HOMEMADE CARAMEL CONDENSED MILK? Before going to Brazil I barely knew condensed milk. I did not use it for baking neither I was eating it. However, after eating beloved acai with a lot of fruits AND condensed milk, everything has changed. Now, condensed milk is my favorite sweet right after chocolate (because nothing beats chocolate). Of course that nowadays you can bake caramel condensed milk and eat it right after. Although it is super nice to make something homemade. Very very easy. Just buy normal condensed milk, put it to a pressure pot and "cook" it for 2 hrs. Then turn it off and hope not to explode. I used it to make medovnik which is Czech honey cake.